Bikes may come in set sizes and geometries, but individuals don't. We understand the role of the body alignment, flexibility, and balance. 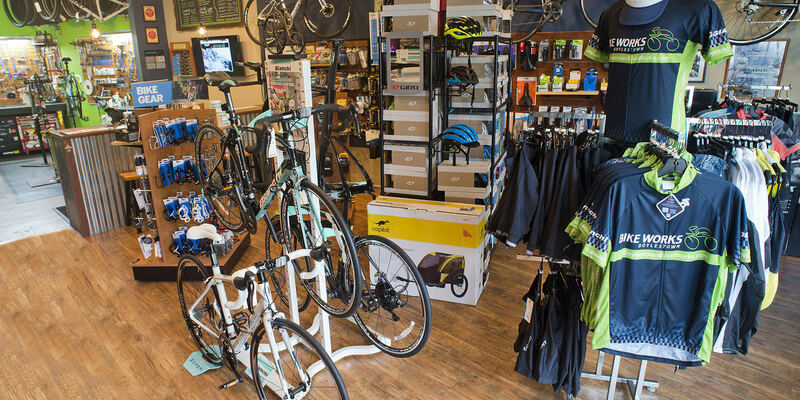 We fine-tune the fit of your bike and your form to create a pain free ride. We will set your saddle height, saddle fore/aft, stem length and more to assure a correct bike fit. Allow one hour. Our custom fit process takes into account the whole body and riding style. We will address specific anatomical considerations, body measurements, flexibility, previous injuries, muscle strength and cycling goals. We utilize this information to fine tune your fit - saddle height and angle, fore and aft position, handlebar width and drop, stem length and rise. The result is a precise bike fit putting you in optimal, pain free riding position. Allow one and half hours. Our TT/Triathlon fit is for the rider looking to optimize all aspects of their ride for comfort and optimal racing position. The fit includes all aspects of our custom fit but also includes the fitting process that accounts for the angles and fit components needed when riding using aero bars and a more aggressive racing position. Allow 2 hours. 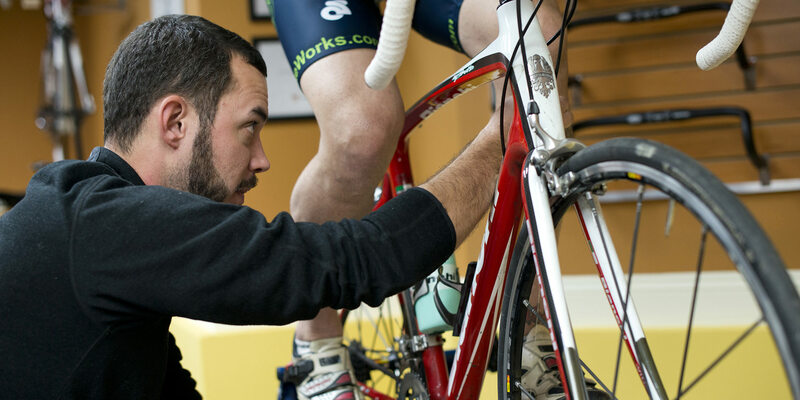 We can take the measurements from your previous bike fit and transfer them to a second bike. Contact us to schedule a fitting session. If you have any questions please don't hesitate to ask.